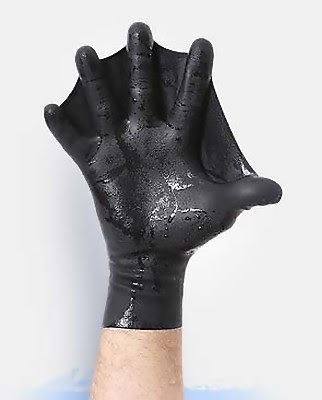 Collection of 'Creative Gloves and Unusual Gloves Designs' from all over the world. 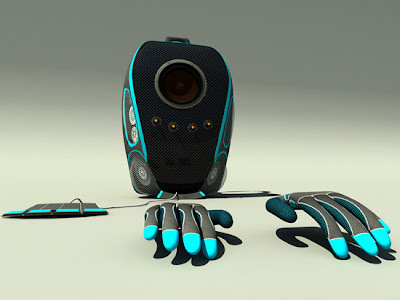 Musical Backpack: It comes with innovative gloves that can be used to drum on a flat surface, and the specially designed speaker in the backpack plays the sounds out. 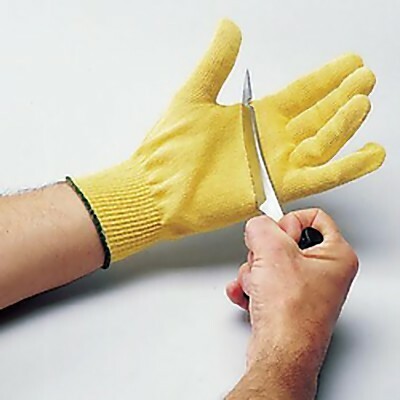 Kevlar Gloves: These particular kevlar gloves are made from lightweight 7-gauge kevlar. 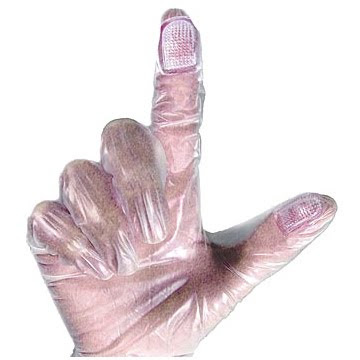 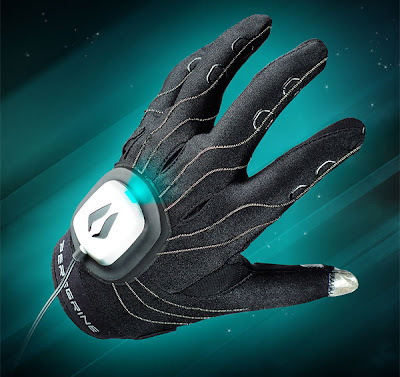 Peregrine Gesture Glove: The unusual computer controller features over 30 touch points, and each of these gloves can be calibrated for your unique touch and hands size. 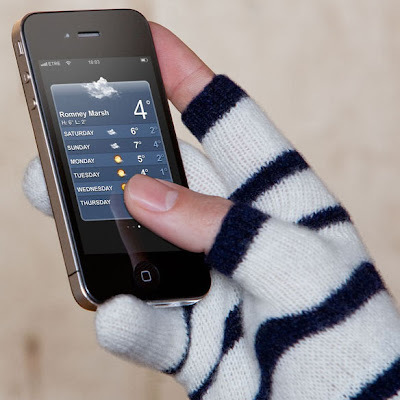 Etre Touchy Gloves: These gloves have open fingertips for your thumb and index fingers that allows using your mobile phone, smartphone, iPod, iPad, camera and other electronic devices in a stylish way. 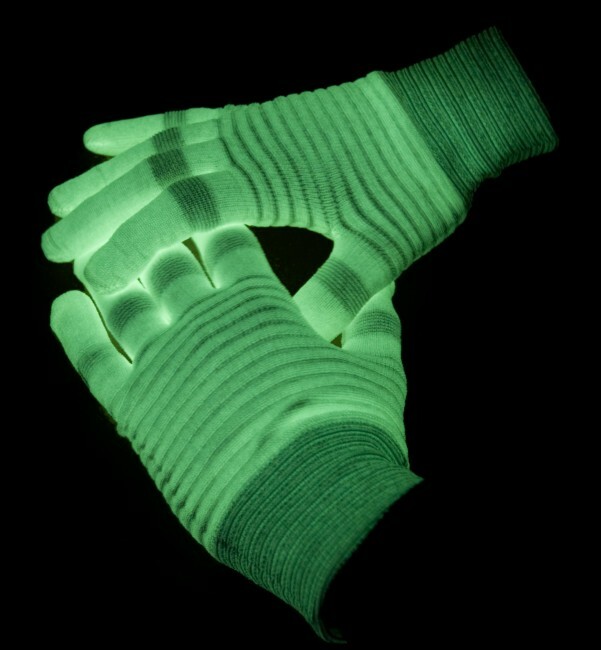 Glow in the Dark Gloves: These gloves look like any other normal gloves when used in daylight, but when it becomes dark, they start to glow in green color. Experience Recorder: One has to wear the experience recorder on the hands and it records photos, sounds, video, and temperature; it can record on auto mode or manual mode. 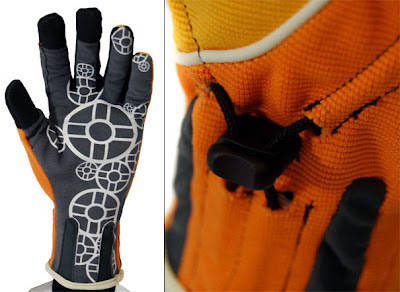 For manual mode, one has to activate it through the tips of the gloves; to record a video one has to make an O shape and look through the newly formed viewfinder. 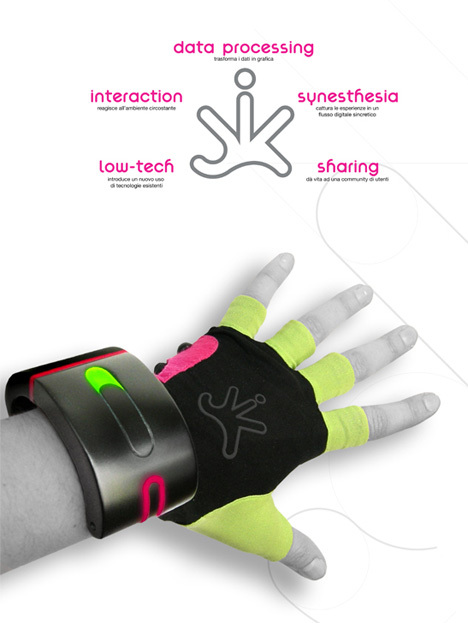 Electronic Piano Gloves with Musical Fingertips: A cool way for kids to learn the fundamentals of music while playing the piano. NordicPul Outdoor Gloves: Specifically designed for women, these are made from thin layers of thinsulate and hipora materials that make it both flexible and waterproof. Moustache Gloves: These moustache gloves come from fashion brand Jack Spade. 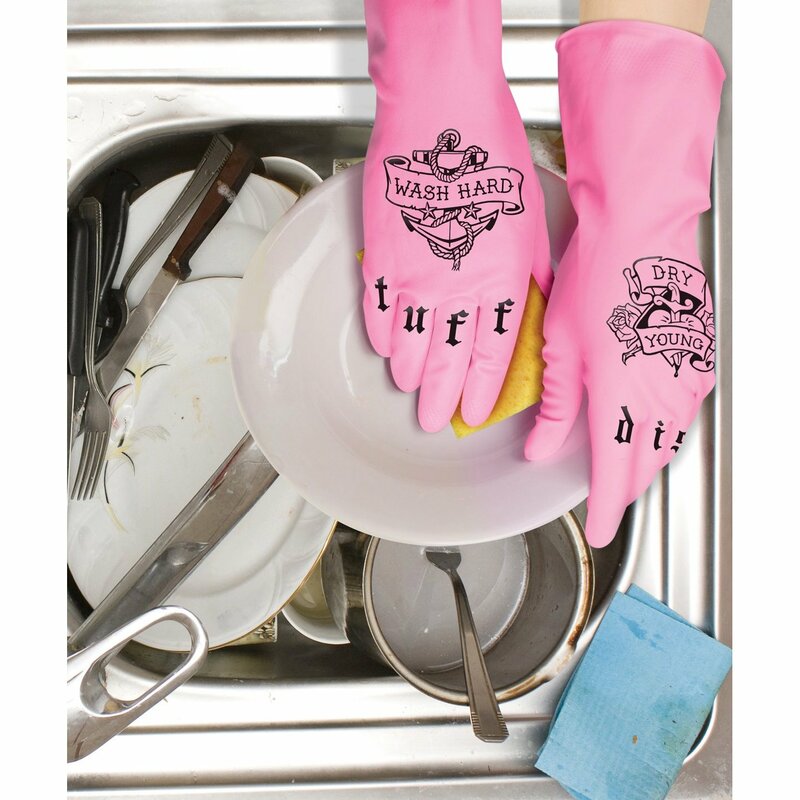 Scrubbing Potato Gloves: These gloves preserves the nutrient-rich peels while scrubbing the vegetable. 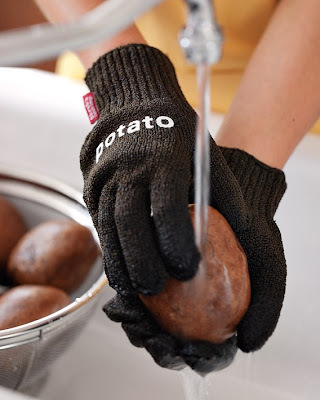 Petrodex Toothbrush Gloves: These gloves make it easier for you to brush your pet's teeth. 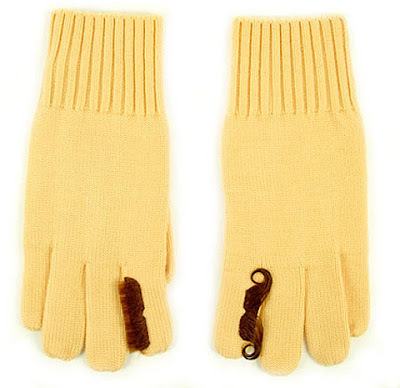 Don't miss to check out "Unusual and Creative Gloves and Mittens - Part: 1| 2."